The modern home is always evolving as demographics shift and the needs of today’s families change. And one of the best ways to examine the progression of what “home” means to Canadians is by looking into home addition trends. In recent years, we’ve noticed a shift in our clientele. It’s no longer families looking to add-on square footage for more space, but other folks too. From multi-generation households and seniors wishing to age in place to functional issues that hamper day-to-day living, here is what’s trending in home additions for 2019. When we first started building house additions, almost every client fell into the same group: a young couple, ages 35-45, with two young children looking for more space for their growing family. However, over the last few years, the number of homeowners looking to add-on has increased to include people with different needs – specifically, those looking for functional, multi-generation homes. For 2019, we expect this trend to continue as adult children are making space for aging parents in their homes or looking to move back into the family nest to help care for Mom and Dad. With the tougher real estate market, we’re also noticing a trend of homeowners adding onto their houses to make them more usable for their millennial children who are opting to live at home for longer to save a larger down payment. In any case, there is a definite need for more space with homeowners opting for full-service suites to house family members or by simply creating separate living spaces in their home with shared amenities, such as the kitchen. In working with our clients, we’ve found that many homeowners are proactively thinking ahead to the future by incorporating accessible features into their house addition projects. Aging in place is a trend that has grown in recent years and we anticipate that its popularity will continue as people desire more than ever to remain in their homes while they age. Many are opting for universally designed spaces that focus on accessibility, such as main floor master bedrooms, full bathrooms with curbless showers, and wide hallways and doorways to accommodate mobility aids. Our clients are also interested in carefully designing their spaces for future accessible provisions, including wall preparations for grab bar installations and stairs or landings that can convert into ramps. Ask any homeowner (or realtor) and they will tell you how important curb appeal is. 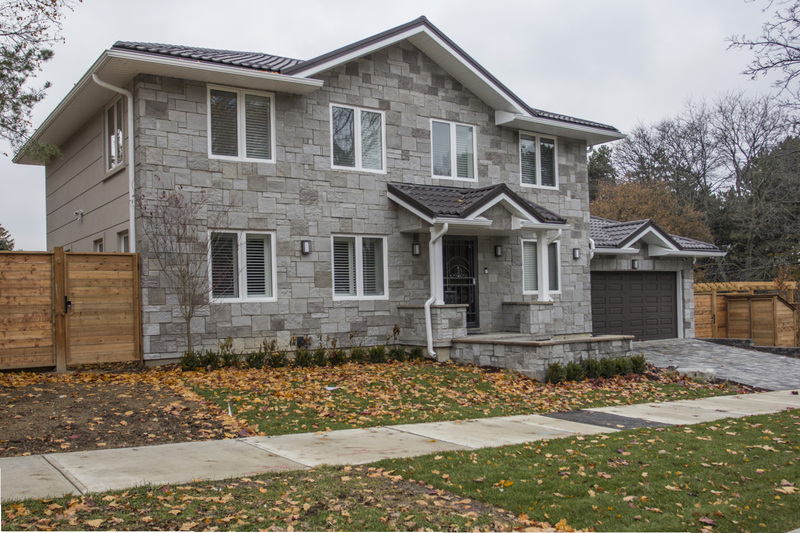 But, for many of our clients, we are finding that there is a willingness to enhance curb appeal beyond its traditional confines by incorporating a complete front façade change as part of their house addition project. Previously, homeowners were more apt to add-on to the rear of their homes, but many are balking that trend by building additions that are visible from the street. Not only does a front façade change dramatically enhance outside curb appeal, but it can add function and beauty to a home, like with a grander foyer, a purposeful mudroom, more closet storage or an extra powder room. 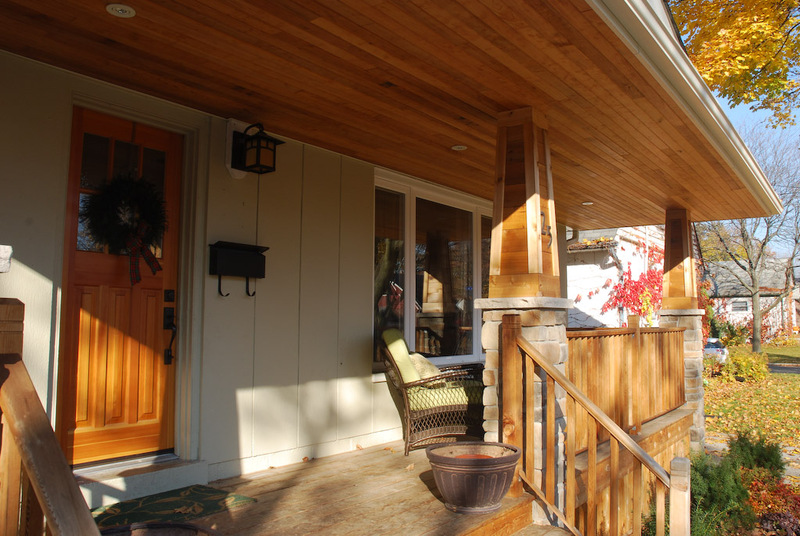 A house addition gives opportunity to re-imagine the front facade of the house. Similarly, many of our house addition clients come to us with the primary goal of tackling functional issues versus improving their home’s aesthetics, which can often be achieved with a smaller-scale renovation. In our last issue of this newsletter, we shared a recent home addition project that is a great example of function over form. The homeowners had a problematic floorplan, which we flipped by moving the bedrooms to the front of the house and the main living spaces to the back. 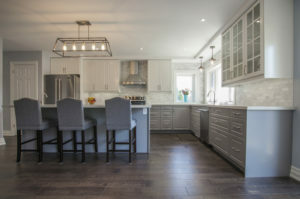 This also allowed us the opportunity to better connect the open concept kitchen and living room to the outdoors, which was a function that the homeowners were lacking in their previous floorplan. 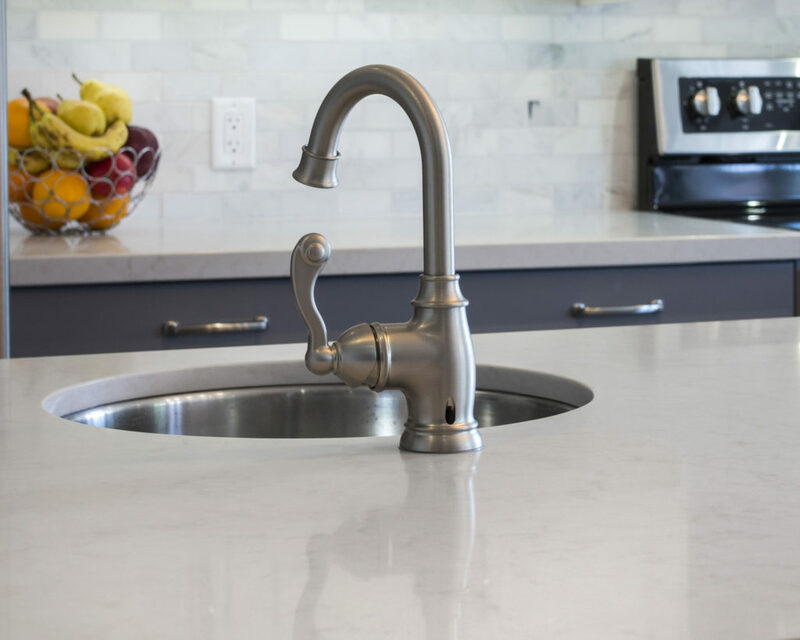 Unlike aesthetic changes, which can wane over time as styles and tastes fade, functional changes are always on-trend and offer great longevity since they are customizable to individual lifestyles. Years ago, when families needed more space or amenities in their home, like an additional bathroom or private master bath, moving was always an option. However, today’s current real estate market is making it harder for families to do just that, plus some would prefer to stay in their neighbourhoods. As a result, we’re finding that more clients are looking to add new spaces into their current floorplans as a way to not necessarily increase the size of their homes, but to add to its function. Main floor powder rooms and master ensuites are very much on-trend, as well as other types of storage, like walk-in closets, mudrooms and kitchen pantries. 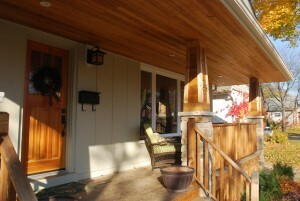 A front entry addition created an opportunity to add a reading room above. Forget the Muskoka cottage or the ski chalet up north – homeowners are now investing in their outdoor living spaces for year-round enjoyment. Front porch additions, covered rear decks and sunrooms are trending into 2019, as they allow families to extend their living outside for more space, better entertaining and relaxation. We’re also noticing that our clients are incorporating easier access to these outdoor areas in their home addition projects and paying closer to attention to their views when considering the placement and size of windows and doors.